Get a Free Apple TV With DirecTV Now Subscription? In early 2017, AT&T is expected to introduce a monthly TV streaming service called DirecTV Now. According to Variety, as part of the product rollout, AT&T is looking to give away Apple TV and Fire TV Stick devices to those who sign up for a DirecTV Now subscription. According to customer-support documents “discovered after they were inadvertently released by the company online,” the two-tiered promotion is straightforward. Customers will receive a free Fire TV Stick with Alexa Voice Remote ($39.99) when they commit to one month of the paid service, and a free Apple TV (starting at $149) when they sign up for three months. 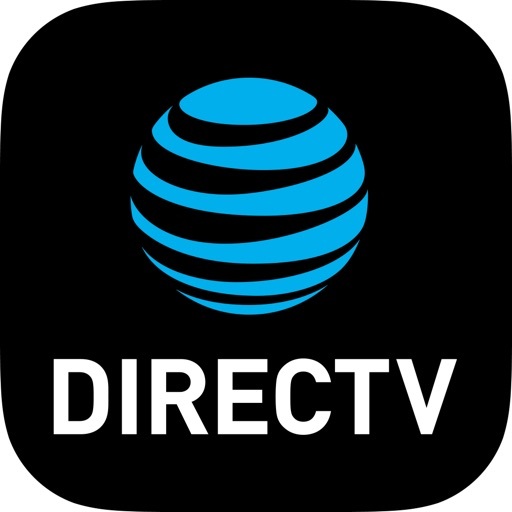 AT&T has yet to announce DirecTV Now, although rumors about the service have grown in recent months. 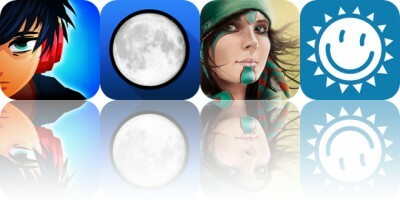 Subscriptions are likely to begin at $35 per month for a base package. DirecTV Now isn’t the only video streaming service expected to arrive in 2017. 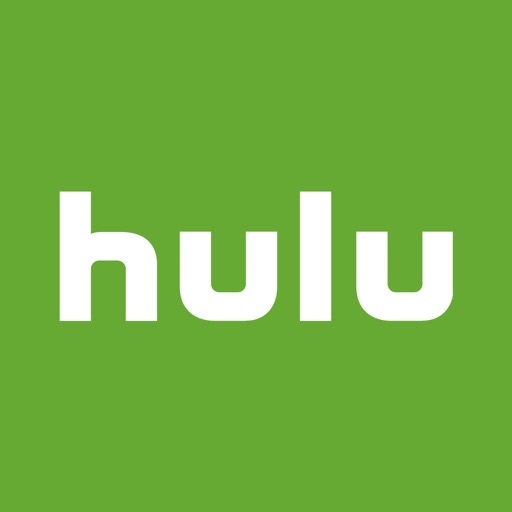 Hulu and Vimeo are also making plans to introduce monthly plans. 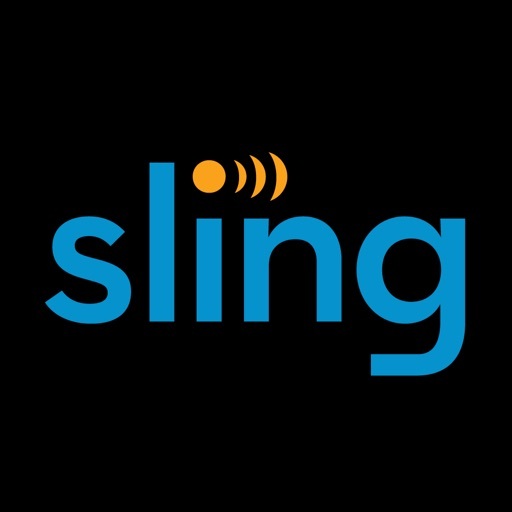 These would join Dish’s Sling TV, which launched in early 2015 and is already available for Apple TV. 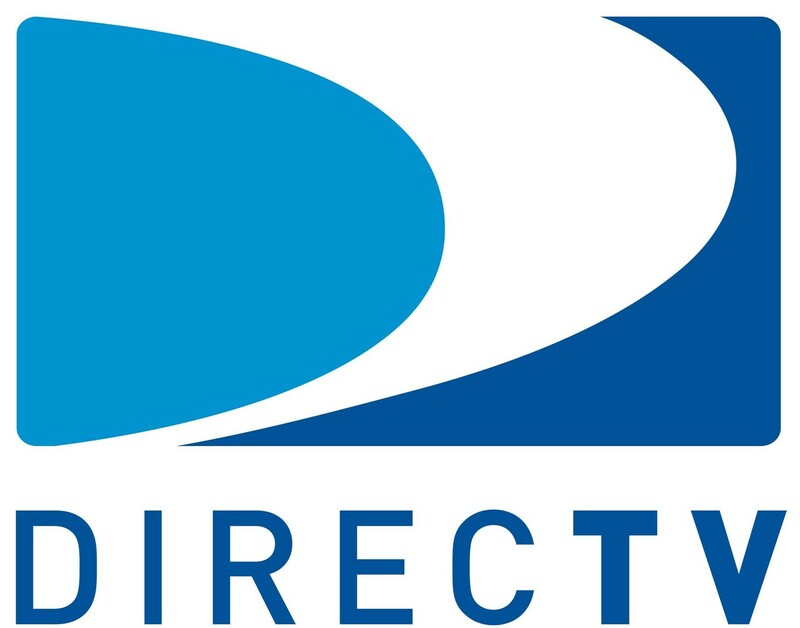 AT&T purchased DirecTV in July 2015. Which upcoming TV streaming service excites you the most? Let us know using the comments below. 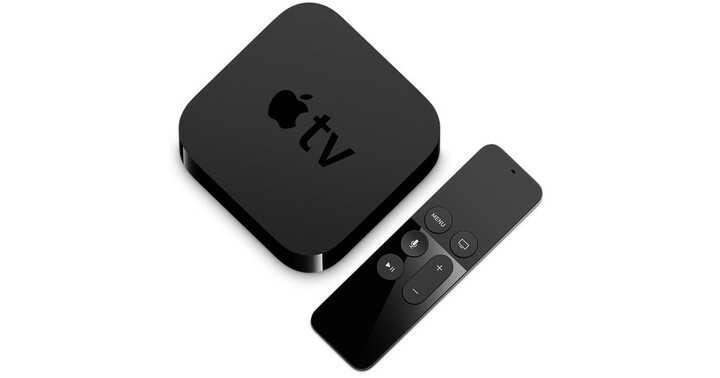 top Get a Free Apple TV With DirecTV Now Subscription?